Here it comes ! 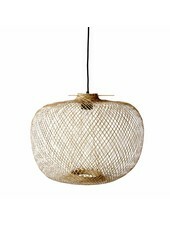 The trendy table with natural rattan from Bloomingville. With a metal frame, this table will make the difference with its simple design, remaining elegant. It will go with all you desires: Scandinavian, Nordic, Ethnic. With a simple but original design, that wonderful table with natural rattan will look gorgeous in any rooms. Bedroom, living room, terrace, garden, it will match perfectly. 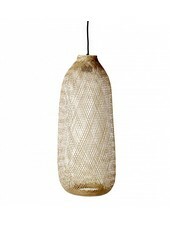 Accessorized with an ottoman or a hanging rattan armchair, it will reveals its indubitable charm. 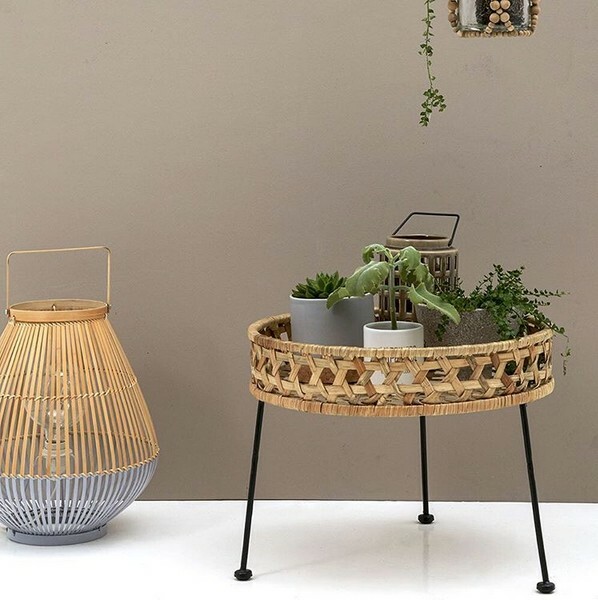 Handmade, this table with natural rattan from Bloomingville will give a new Scandinavian or bohemian touch. Bloomingville is an interior Danish brand. The combinations of raws materials and the Scandinavian design, with some kind of classic French touch and also a vintage touch made its reputation.